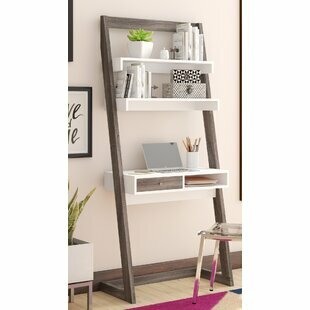 This Computer Desk is designed with contemporary style, suitable for both home and office use. 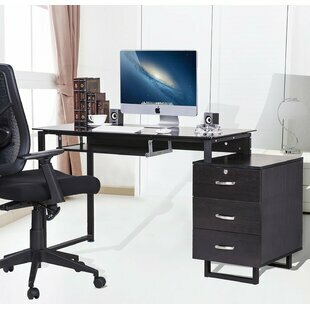 The large working area of the desktop is strong and durable to provide safe support. There are also three drawers to store your files, books, and other office materials. The drawer part is made of MDF board and finished with attractive espresso color. The easy slide-out Computer Desk keeps its position, convenient for using. Just get this Computer Desk to your home or office and enjoy your office time... Top Material Details: Tempered glass Assembly Required: Yes Overall: 30 H x 47.2 W x 23.6 D Overall Product Weight: 102lb.